Stuck on the error 0x8024a105 screen during the Windows 10 update? Here are top 4 ways to fix the update error 0x8024a105 in Windows 10, applied to Acer, Asus, Dell, HP, Lenovo, Samsung, and other brand PCs. Outdated or corrupt Windows 10 drivers could also lead to the Windows update error 0x8024a105. 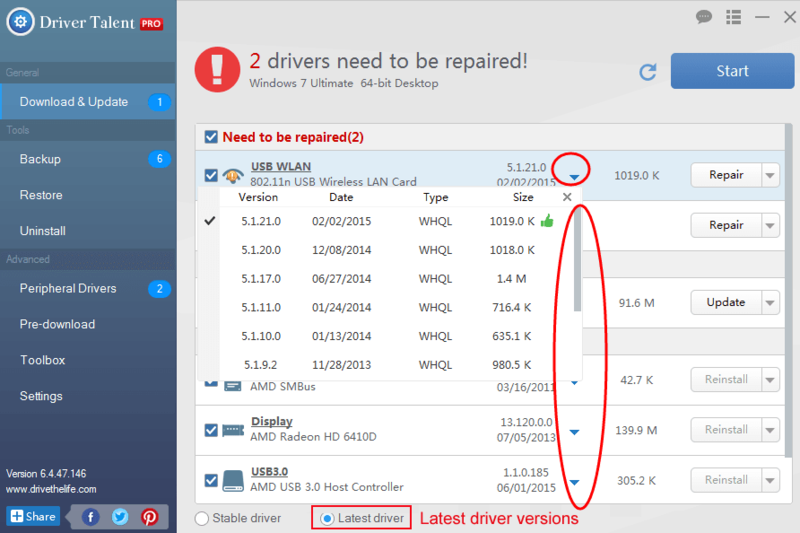 If the driver issue exists on your PC, to save time and avoid the risk of downloading wrong drivers by yourself, it is highly recommended to use a reliable Windows driver update utility like Driver Talent to automatically do it for you. 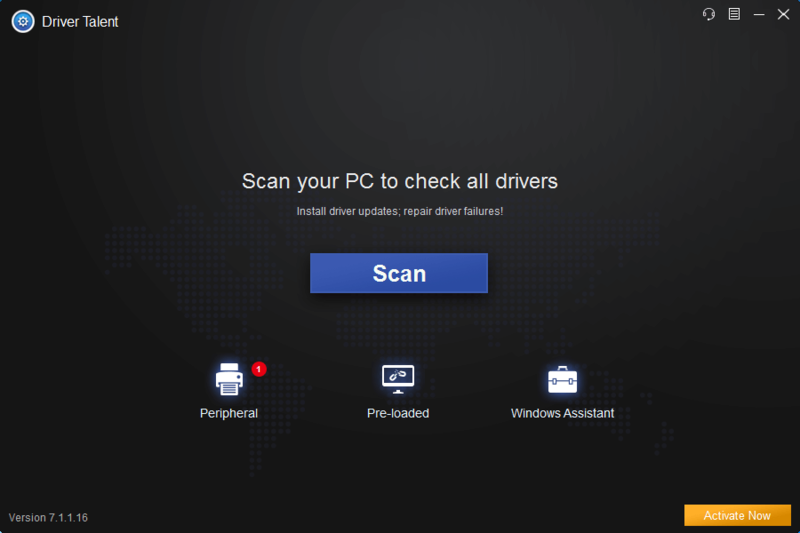 Click "Scan" to identify your outdated, corrupted or broken Windows 10 drivers in seconds. 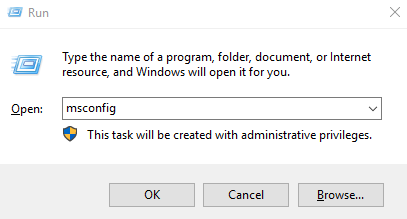 One-click "Update" in the "Stable drivers" tab to download and install the right drivers for Windows 10 in minutes. When the Windows 10 drivers update is done, reboot your PC to make all changes take effect. 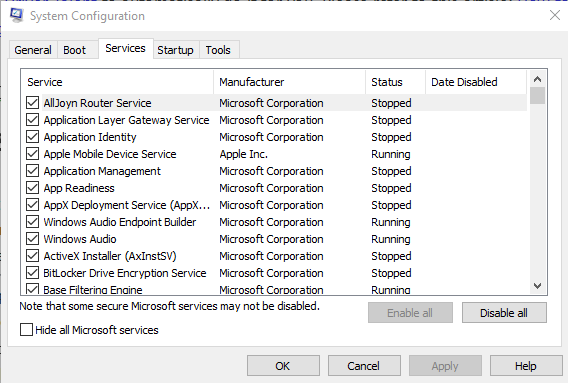 Note: Before downloading and installing new Windows 10 drivers, you'd better back up your drivers in case of driver crashes. You are also able to use Driver Talent to restore your drivers to a previous version from backup. The final solution to fix the update error 0x8024a105 is reinstalling Windows 10 on your desktop or laptop. Please refer to this article: How to reinstall Windows. If you have any questions about how to fix the update error 0x8024a105 in Windows 10, please write them down in the Comments section below. Any other PC issues, like PC slow, no WiFi available, no sound, USB not working, Bluetooth not available, mouse and keyboard not working, please check for solutions in the Windows 10 Fix section.